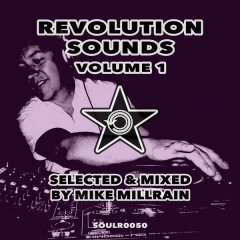 Soul Revolution was founded in 2012 by legendary producer & DJ Mike Millrain. 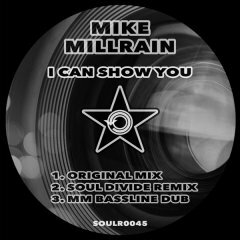 Mike has been producing since the early 90's & was one of the pioneers of the two step garage sound which emerged from London in the late 90's, with over 100 vinyl releases on the infamous Nice 'N' Ripe label. 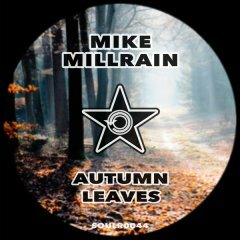 After parting ways with Nice 'N' Ripe Mike signed to Defected Records as Soul Rebels & released two hugely successful singles 'The Revolution Will Not Be Televised' (featuring Roland Clarke) & 'I'll Be Good' (featuring Lisa Millet) & has since gone on to work closely with The Streets, Professor Green, Example, Plan B & may others. 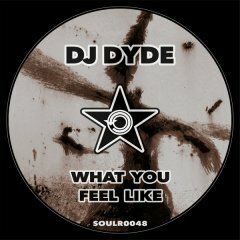 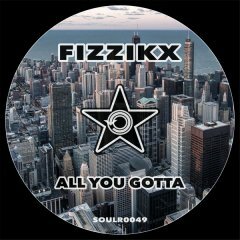 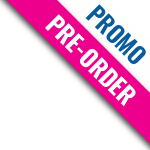 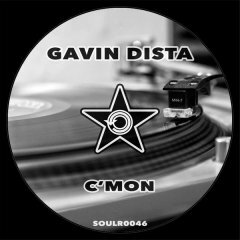 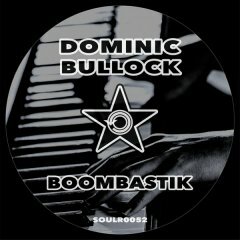 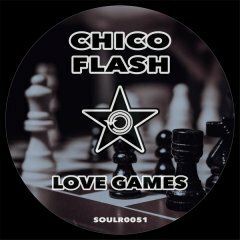 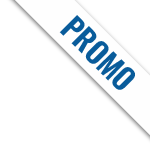 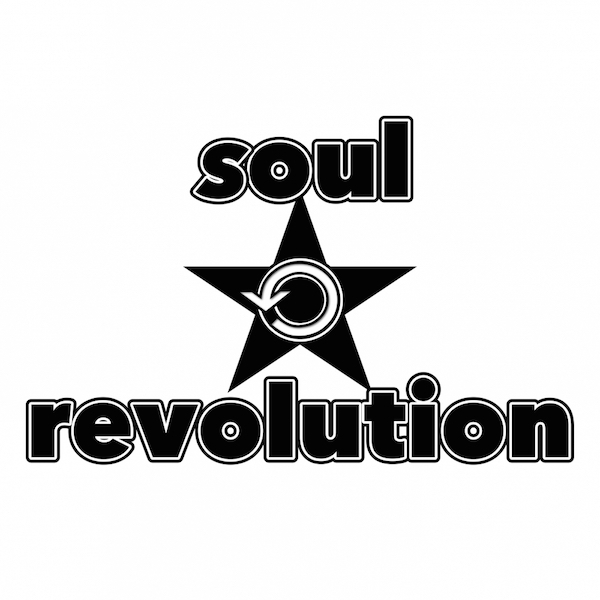 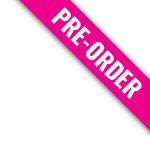 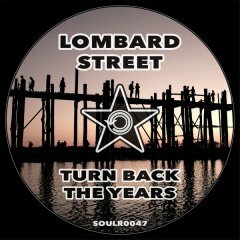 Soul Revolution's releases have received support & plays from DJ's Grant Nelson, DJ Q, Golf Clap, Matt Jam Lamont, A Lister, Scott Diaz, Artful, DJD & DJ Caspa to name just a few.